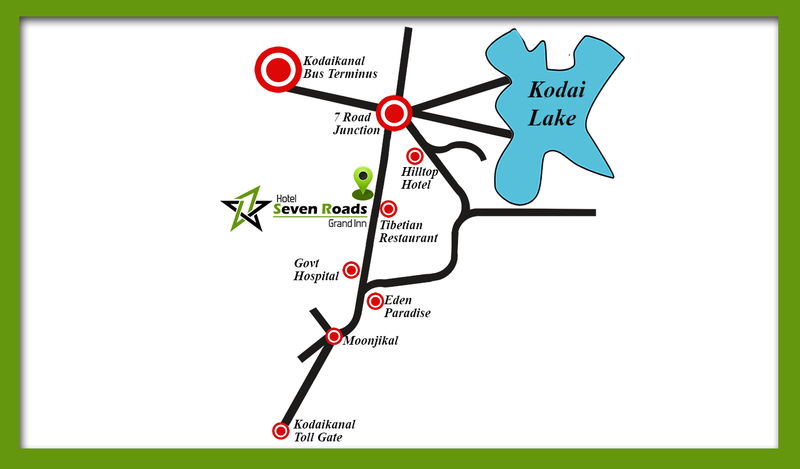 The Hotel Seven Roads Grand Inn offers its guests an extremely pleasant, welcoming and functional atmosphere with common, bright spaces, and classical furnishing, personalized and high quality services, all in a truly strategic position for whoever is on a business trip and for those visiting Kodaikanal. Hotel Seven Roads Grand Inn offers Double Deluxe Rooms overlooking the mountains and forests, and a special suite for the honeymooners. Additionally, there are two 3-bedroom villas. 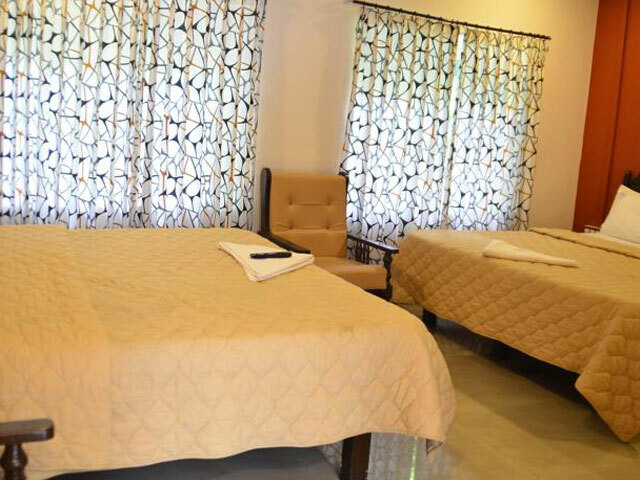 Our Well Furnished Rooms will make you feel like Home and gives you a pleasant feeling through your stay in Kodaikanal. 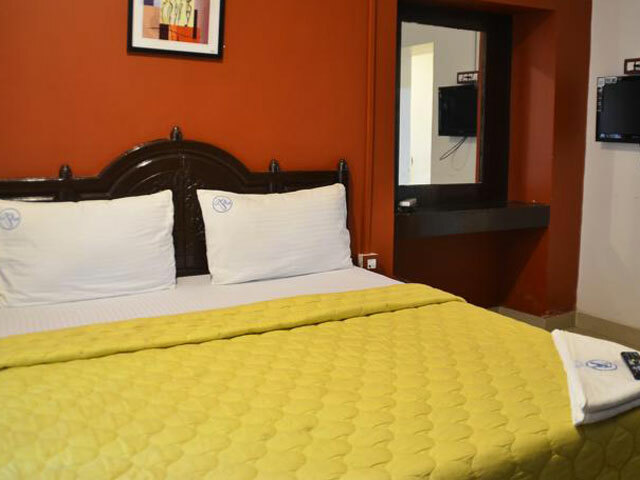 Hotel Seven Roads Grand Inn provides you "Cozy and quiet" "Spacious and luxurious" rooms, all tastefully furnished with an array of incredible modern facilities. It has elegant rooms with round the clock services. All rooms have 24 - hrs hot water, Direct - Dialing facilities and cable TV. The hotel offers unforgettable hotel stay with feeling of a home.